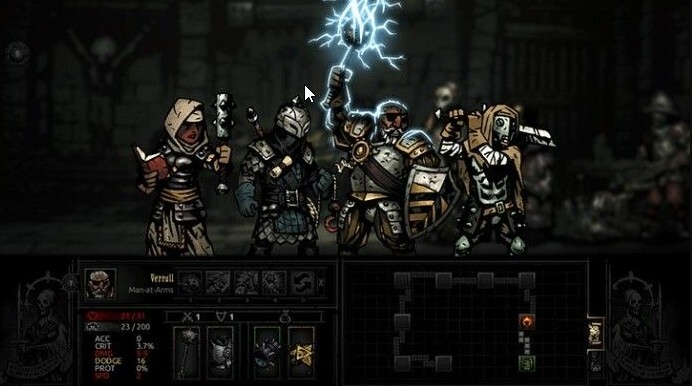 These are the most powerful party setups to destroy evil. Every dungeon demands different heroes. If you don’t send the right heroes, few will come back home. Send these lineups, and your heroes will be coming back with bags of gold and rare trinkets every time. 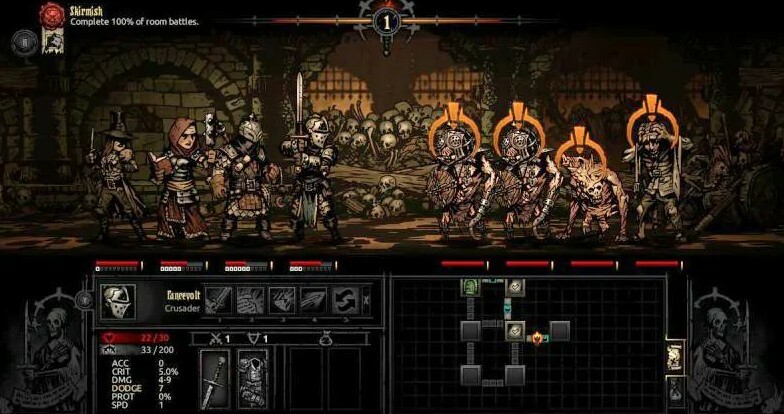 Equipped with holy lance, your crusaders can hit almost every spot. Blight deals with high PROT enemies. Utilizes Crusaders high damage in the ruins. Three health and stress heals. Professional in the front, party in the back. Vestal heals for longer dungeon runs. Tanky frontline with high damage capabilities. Double stun for the frontline. Trade-damage potential from the first listed party for more stable and safe lineup. Beasts are weak to bleed attacks. 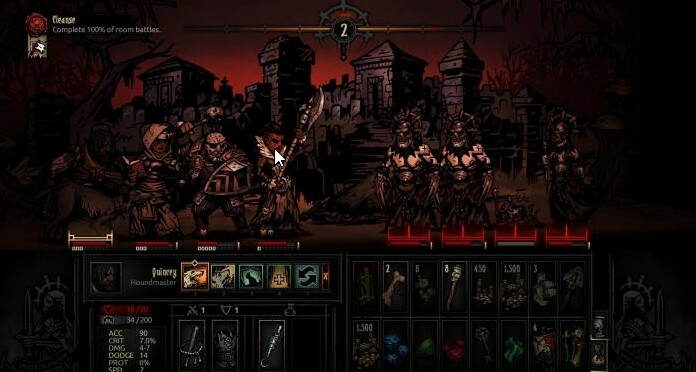 All party members can hit multiple enemies. Stress and self-heals along with good evasion. Camping skills provide surprise bonuses for this party. Mark synergies between Houndmasters and occultist. There are plenty of bleed abilities in the comp. Humans are weak to bleed attacks. 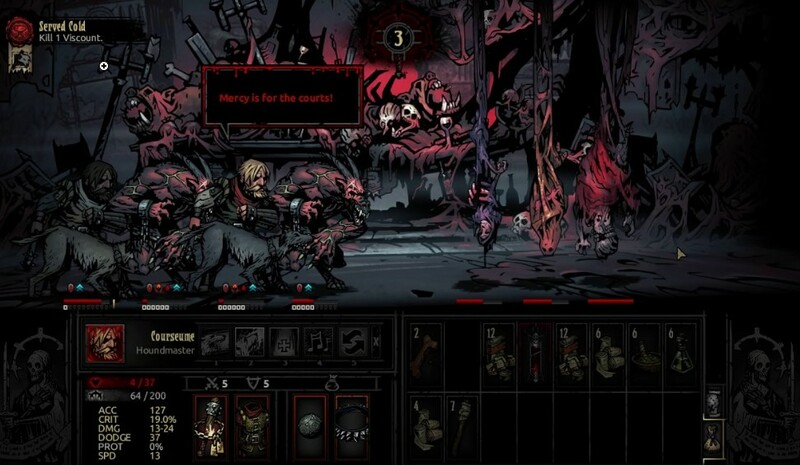 The weald is very similar to the warrens. The same comp shines here. The evasive heroes are good against the low accuracy enemies unless marked. 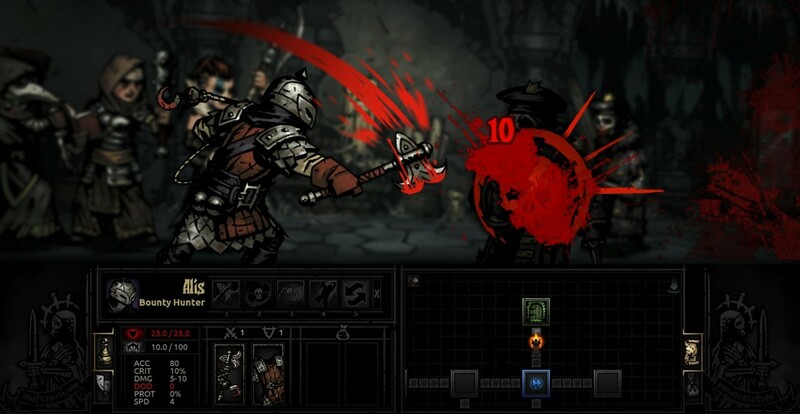 Heroes can multiple hit enemies with bleed attacks. Mark synergy for heavy single target damage. 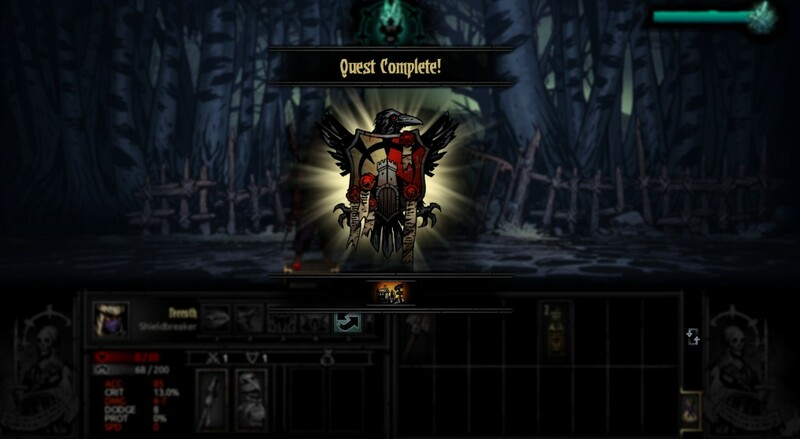 Weald enemies are vulnerable to movement attacks. Arbalest can clear marks to reduce enemy damage output. 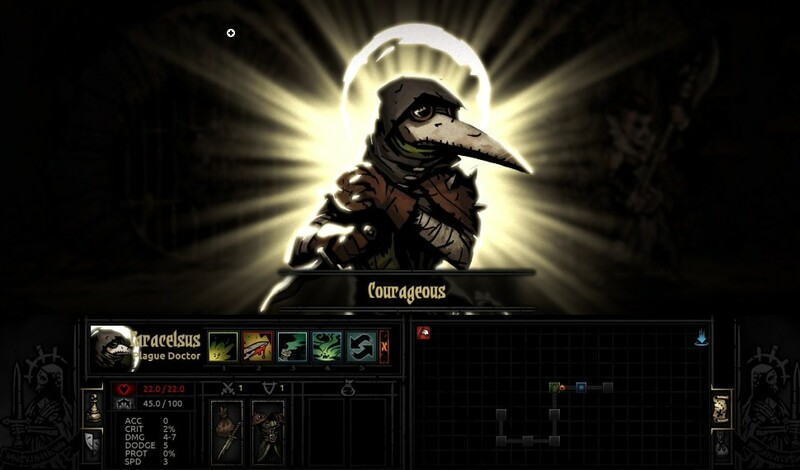 Plague Doctor can heal blight and bleed attacks. Man at arms can tank heavy damage and protect weaker heroes. Abomination can blight two positions at once. Occultist can move backliners out of position. Occultist is also good at killing eldritch. 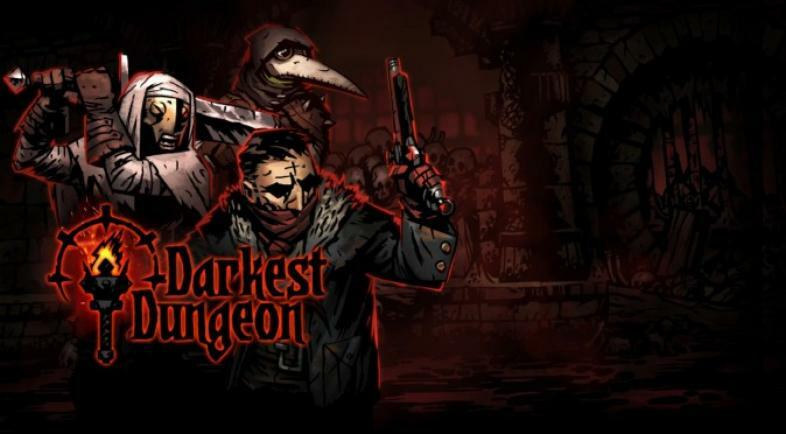 Plague Doctor cures bleeds and can blight fish enemies. Mark synergies help get rid of enemies quickly. All members can move enemies to force them to resort to weaker abilities. Arbalest can reveal the abundance of stealth enemies. Lots of healing capacity between three healers. 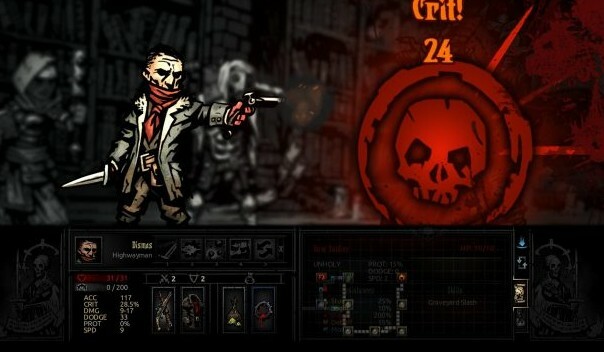 Occultist has access to two powerful single target stun. Those are the best lineups per dungeon. Don’t forget to put trinkets on your heroes. Victory loves preparation. Best of luck, fellow dungeoneer. A native Houstonian, Andrew has been slinging spells and taking names ever since he held a gameboy color. His hobbies are writing, Magic the Gathering, and gaming. Bounty hunters hit really hard against marked enemies. 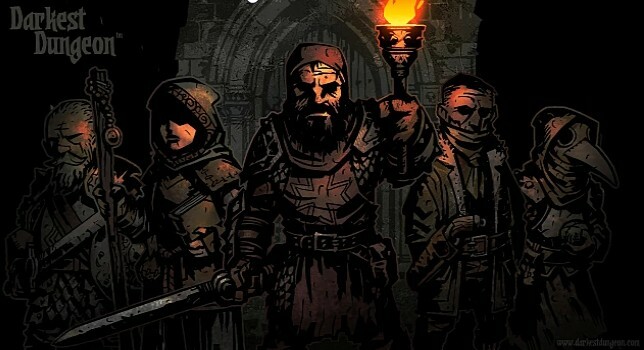 Will Darkest Dungeon’s Upcoming DLC Match Its Base Game’s 2016 Success?